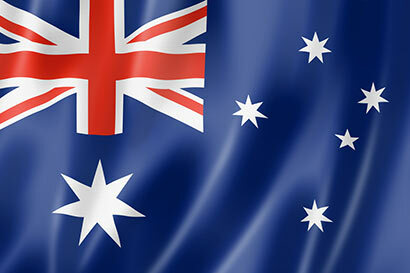 The Australian government in its latest travel advisory issued today adviced its citizen travelling to Sri Lanka to exercise a high degree of caution in Sri Lankan at this time because of the unrest situation in some part of the country. This Advice was last issued on Monday, 16 June 2014. This advice contains new information under Safety and Security: Civil unrest/political tensions (a night curfew has been imposed in Aluthgama and Beruwala following civil unrest. You should respect the curfew and follow the instructions of local authorities. Avoid any protests or large public gatherings in these areas as they may turn violent). We advise you to exercise a high degree of caution in Sri Lanka at this time because of the unpredictable security environment. The Inspector General of Police has released a statement offering security and comfort to the residenets in the troubled areas. The Police has arrested 8 citizens of Sri Lanka for alleged violation of law related to these incidents. I congratulate the Police Chief and his force for the marvelous job they have performed in curtailing the racial activities of the Muslims which has developed into this incident. Well done IGP (No Nonsense) Illangakoon; We, the Sinhala Buddhists are at your mercy to protect us from marauding, beard clad, Wahabists.